TOP SURFACE is the best waterborne finish for wooden sports floor for its performance, excellent build and very high gloss. TOP SURFACE is a two-component finish fully cured in 7 days. 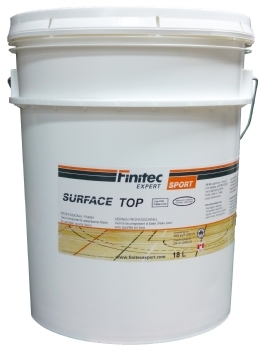 Specially formulated for sports floor, TOP SURFACE is part of a complete finishing system for wooden sports floor ensuring compatibility and performance.